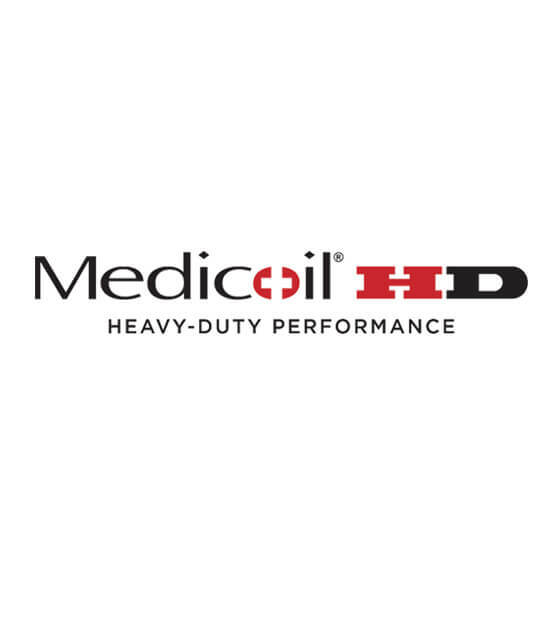 We have been asked if the Heavy Duty Medicoil HD 3500 Mattress is only for bigger people or people who are considered medically obese in size. 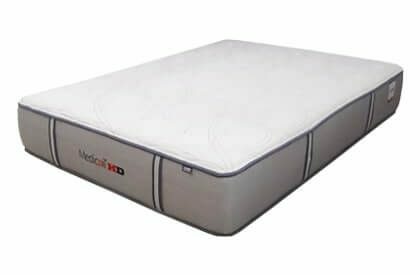 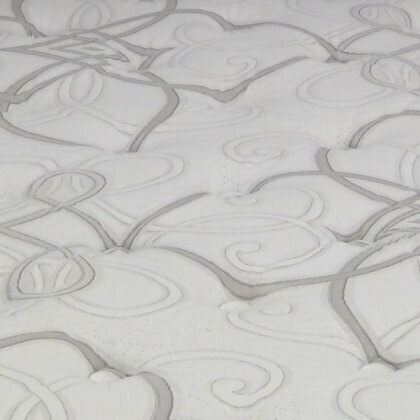 The fact is that the Medicoil HD 3500 Mattress and the rest of the Heavy Duty series is built to last for anyone and everyone of all weights, body shapes, and sizes. 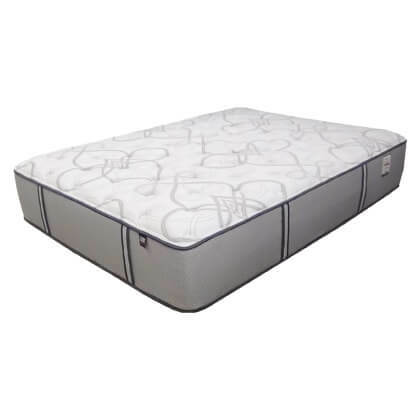 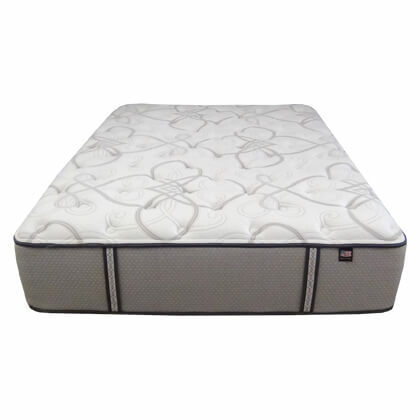 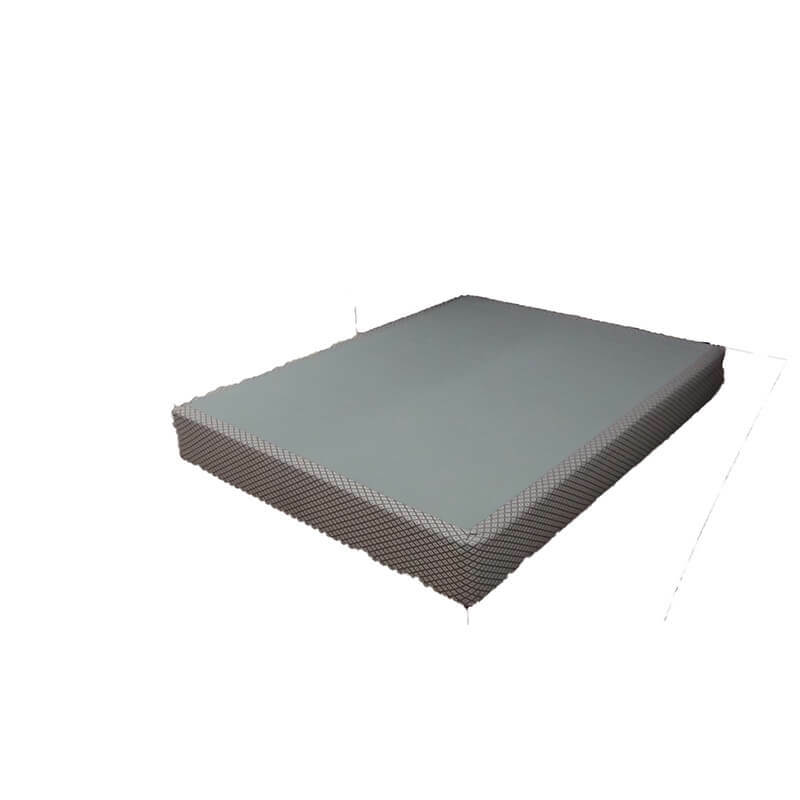 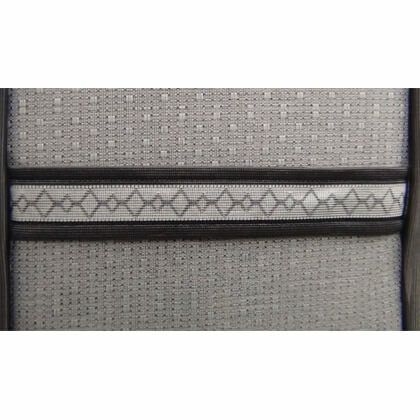 The whole purpose of this mattress line is to reduce and, if possible, eliminate mattress sagging and increase total body support while maximizing comfort. 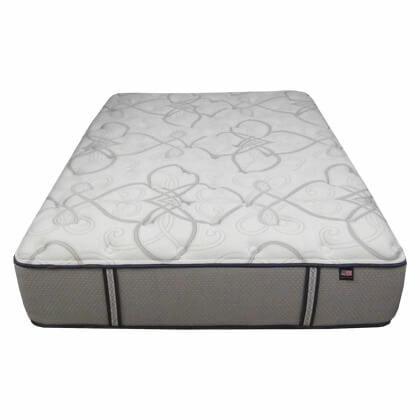 The typical life of mattresses these days ranges from 3-6 years. 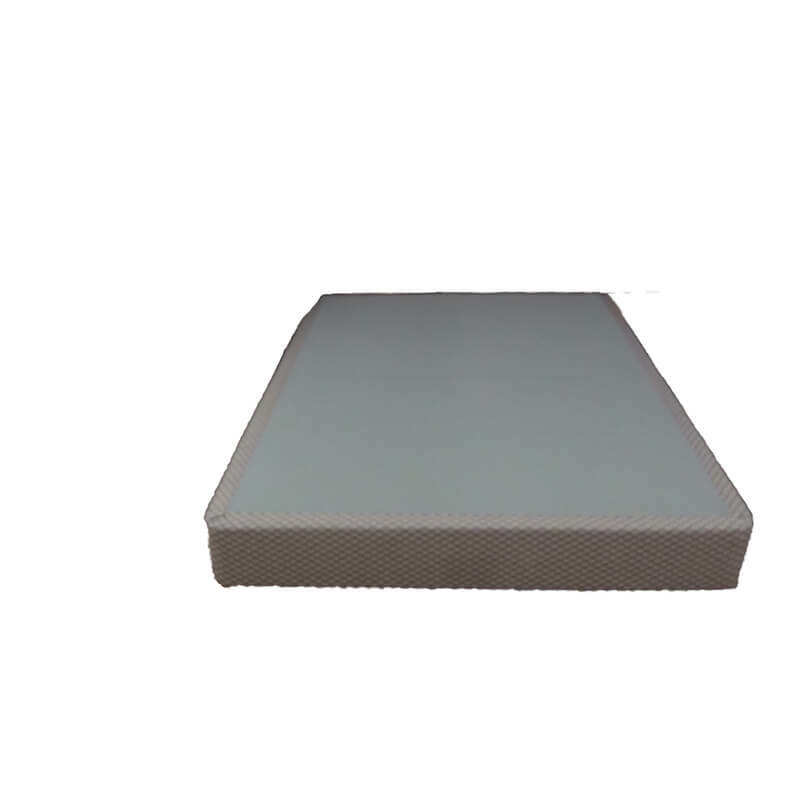 Why settle for average? 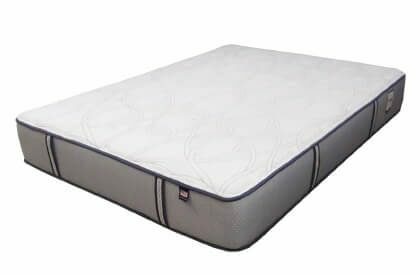 Our mattress builders believe this is unacceptable and offers you the opportunity to not only get into a better built bed, but also get one that utilizes both sides. 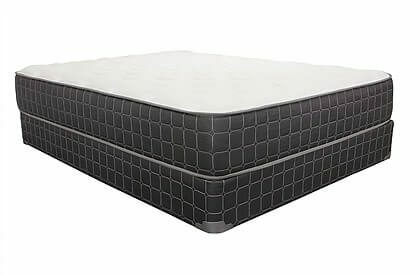 This mattress is a best seller, not just because of its construction, but also because it offers solid support with a superior cushioned firm feel in the bed surface.